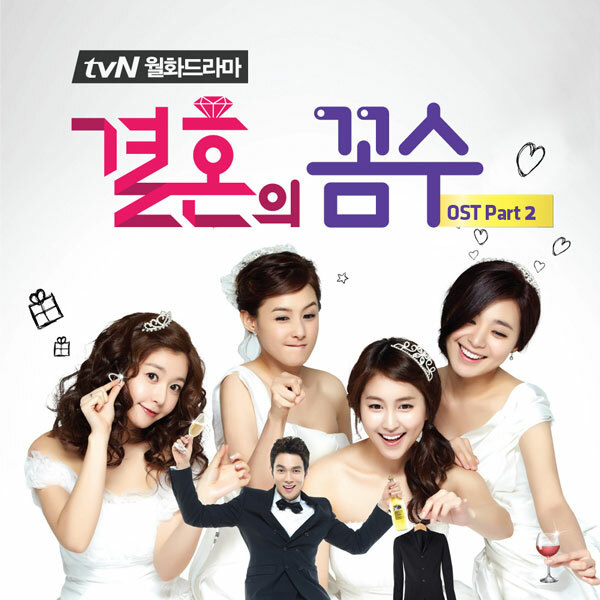 The Wedding Scheme OST part 2 contains 3 songs. The first song has the title of Mistake. Mistake is sang by Young Ji (영지) of Bubble Sisters (버블 시스터즈). Listen to Mistake at YouTube. Which part of my love is in shortage for you? If I have done done, could I ask for forgiveness? Will you turn a blind eye just this once? If it’s a mistake, could I beg with tears? Will you give me a chance just his once?